Are you interested in supporting Hall Road Rangers through it’s sponsorship opportunities? If so then below are all the opportunities we currently have available within the club, more maybe added in the coming weeks so please keep checking back with us. If you would like to find out more information or to take one of these packages please contact vice chairman Lee Myers (hallroadrangers@live.co.uk), or drop us a message on our social media platforms. Our Matchday sponsors will receive coverage in our matchday programme, a logo on the programme cover, as well as on social media in the build up to the game through our previews and match reports whilst also been announced over the matchday tannoy system. You will gain matchday entry for four people to the game, receive complimentary matchday programmes, as well as half-time hospitality in our hospitality / media suite. Our matchball sponsors will receive the exact same benefits as a matchday sponsor, however this will be for two people instead of four. Both of the above are a great affordable way to sponsor the club and receive coverage whether if you are a business or supporter of the club. This is another fun way to support the club by sponsoring your favourite Hall Road Rangers player. 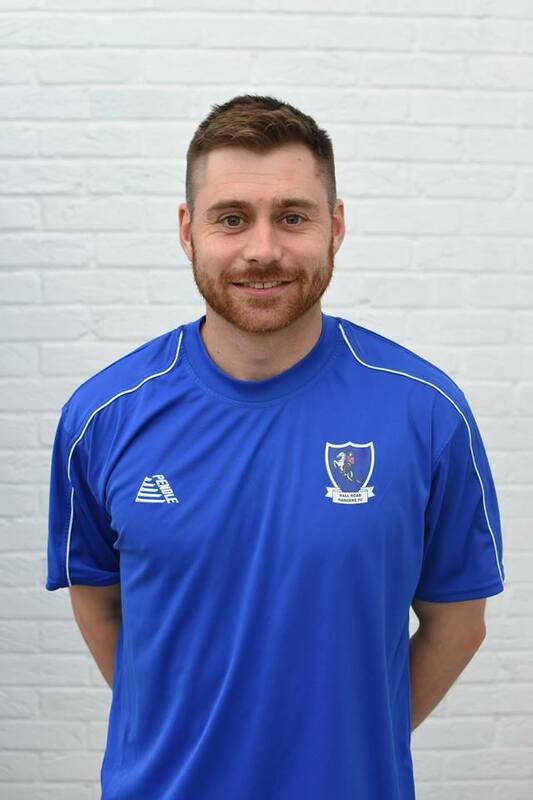 For a one-off £40 payment you sponsor the player of your choice for the duration of the 2018/2019 season. We have a full page dedicated to our player sponsors in our matchday programme and will remain that way throughout the entire season. You will also be associated with your player for any announcements on the tannoy system, including goals and the announcing of the team prior to kick off. As stated, we cannot offer this until July 1st though due to registration rules put in place. Starting from the 2018/2019 season we will be operating a Man of the Match award for each of our home games. The winner of each award will be decided by the club’s committee, and one vote from the sponsor of the award, and the player will be given a special presentation after the match in our Haworth Park Bar by the sponsor if present. As sponsor of this award you will receive coverage in our home match reports and over the tannoy system prior to full-time. You will also receive the opportunity of a vote for each home game, and receive coverage when the winner is published on social media. 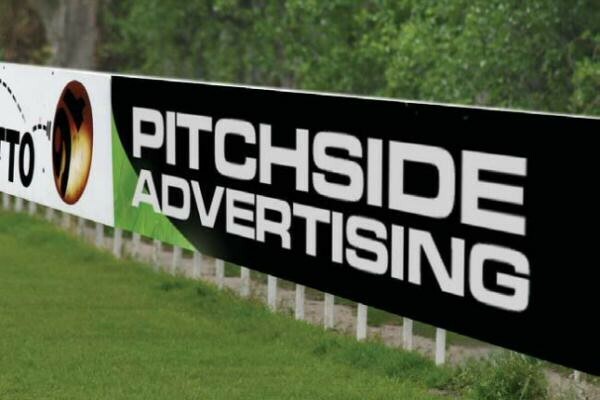 For £400 per season you can have your company emblazoned on one of our pitch-side advertising hoardings at Haworth Park. You will receive acknowledgment on social media, as well as the board remaining as a year long fixture within our Haworth Park ground. Your board will also appear on numerous photographs taken during our home games, and will receive nationwide exposure in national cup competitions such as the Buildbase FA Vase and The Emirates FA Cup. The board comes in the standard size of 8ft x 2ft, and the price also includes printing and erection.